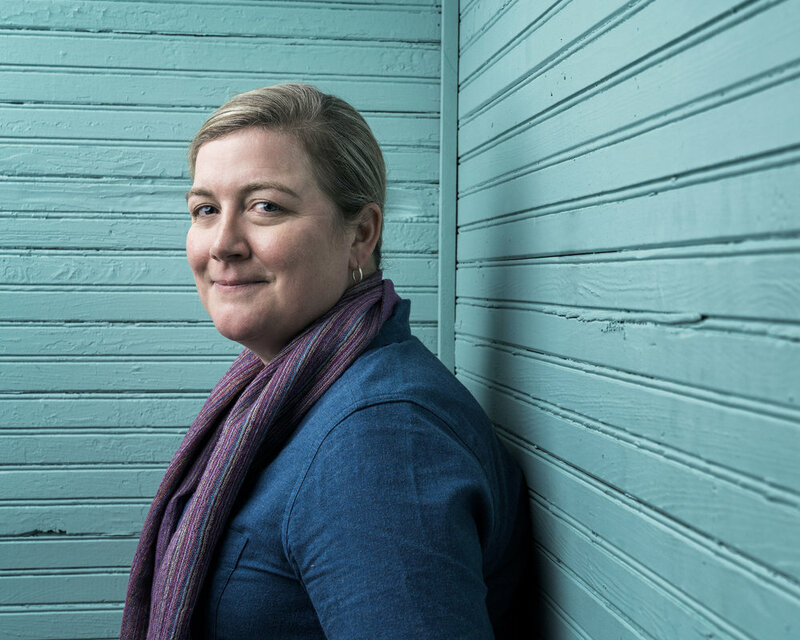 I had the chance to photograph Ashley Christensen again recently when she was the keynote speaker at the Southern Foodways Alliance Winter Symposium where she presented an open, personal talk on her history in the food world, her personal identity, and her approach to being an incredible restaurateur. An online adaptation of this talk was featured this morning the Food&Wine website and it’s well worth a read, whether you live and work in the food world or not. Along with this article, you may have seen her in the new recently with her James Beard Foundation nomination for Outstanding Chef.